Our Team | Purchase, George & Murphey, P.C. The Erie, PA Legal Team at Purchase, George & Murphey, P.C. In 2010, after nearly two decades of success in courtrooms throughout Erie and northwest Pennsylvania, Eric Purchase and Tim George founded Purchase, George & Murphey, P.C. Craig Murphey joined the practice in 2017, adding over 20 years of valuable insurance defense experience that further strengthens the team. Together, we put more people, resources, and technology to work for you. Our team also includes another lawyer and two case managers. One case manager has more than 25 years of experience in the insurance industry, including years of supervising claims adjusters who investigate, evaluate, and settle personal injury cases. Another case manager has more than 20 years of experience with medical-legal issues, medical billing, and medical records analysis. Our individual backgrounds and collaborative approach makes us extremely effective in solving problems. We also work together to maintain open communication, keeping you informed and involved while we pursue justice and defend your freedom in criminal matters. We strive to arm you with solid information to help you in what can be a confusing and sometimes overwhelming time in your life. Together, our top-rated lawyers have written three popular consumer books that will help you learn more about dealing with car accidents, buying car insurance, maximizing the value of accident cases, defending DUI, avoiding surprises in your DUI case, and obtaining representation in an age of overwhelming (yet largely meaningless) lawyer advertising. Our lawyers have the highest ratings from other lawyers, from judges, and from our clients. You can read our reviews and see a sample of our case results to determine if we are a good fit for you and your case. √ Rated by other lawyers and judges as AV-Preeminent by Martindale-Hubbell, which is the highest rating for ethical conduct and legal abilities. √ Awarded the prestigious Client’s Choice Award by Avvo.com, based upon the number and quality of our online client & lawyer reviews. 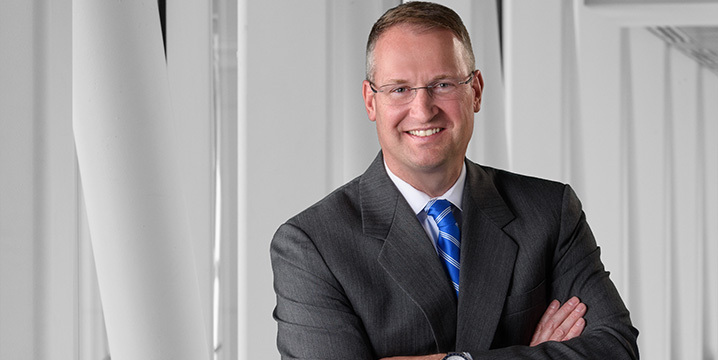 √ In 2014, 2015, 2016, and 2017, Eric Purchase was recognized on the Pennsylvania Super Lawyers® list, a distinction held by only 5% of lawyers in Pennsylvania. 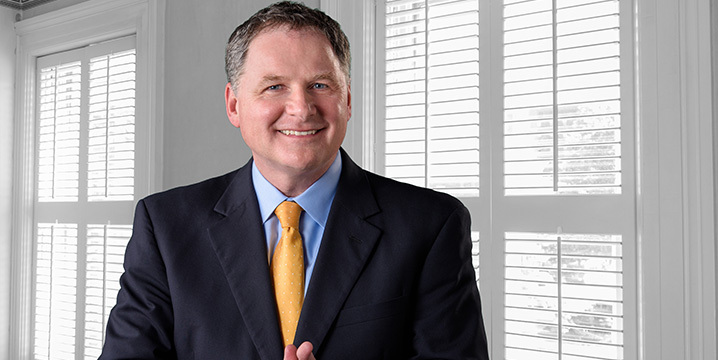 √ In 2016 and 2017, Tim George was recognized on the Pennsylvania Super Lawyers® list, a distinction held by only 5% of lawyers in the state. √ Tim George is a former criminal prosecutor, a judge advocate who holds the rank of Major, and an Iraq War Veteran. 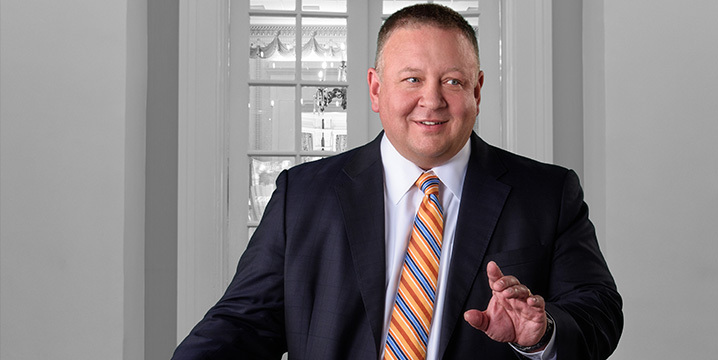 √ In 2011, 2012, 2013, 2014, and 2015, Craig Murphey was selected as a Pennsylvania Super Lawyer®, a distinction held by only 5% of lawyers in PA.
√ Read about what our clients say about us. √ Read about our case results. Our paralegals Kim Ball, Shana Krivonak, and Jamie Martini, not only have years of experience with accident, criminal, and DUI cases, but they also are excellent listeners and communicators. That’s because, like us, they understand that this may be your first encounter with our justice system. (For more information about our approach to case preparation, see our video library.) Together, our team is on your side and will work hard to make you feel that way throughout your case. We cannot be everything to everyone. We limit the number of cases we accept because case preparation and real communication with you requires time. Fewer cases means more time for clients. Fewer clients means more time to meet, listen, and explain. Our job isn’t to tell you what you want to hear. We tell you how it really is. As a result, we’re not a good fit for everyone. If we’re not a good fit for you, we’ll tell you – and we’ll help you find another lawyer. If you think you and your accident, medical error, criminal case, or DUI case are a good fit for us, call now. We’d like to help. If you are not sure, see what our clients say, read about our case results, read our books, get our newsletter, and take a look at the free information we provide here. Then call for a free consultation. We’ll tell you how we can help.